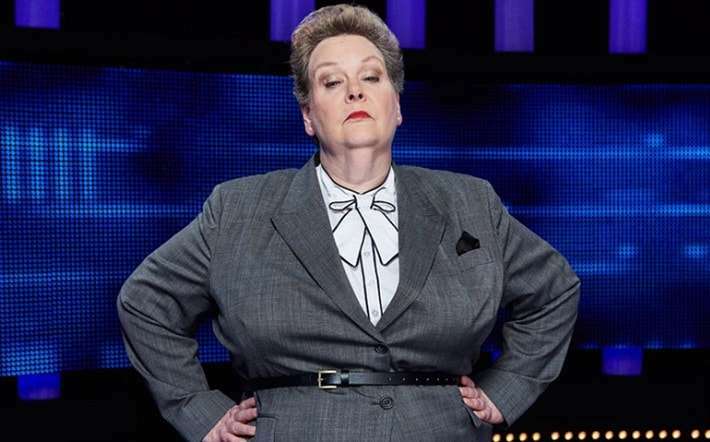 Quizmaster Anne Hegerty from the UK version of TV quiz show The Chase has savagely shut down a homophobic viewer who complained about a drag queen who appeared on the show. 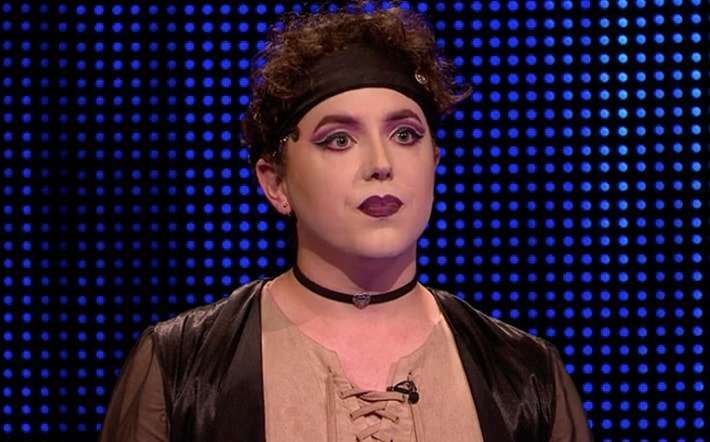 The 24-year-old contestant, Daniel, appeared on the program wearing makeup and women’s clothes. “I work in events as my boring day job, and I’m also a fabulous drag queen,” Daniel said. But the homophobic viewer wasn’t happy with Daniel’s choice of outfit. “I really think it is mischievous and highly irresponsible of ITV to allow people of this sort to appear on a family show,” one Twitter user wrote after seeing the episode. But no-nonsense Anne, known on the show as The Governess, wasn’t having any of it. “Oh, don’t be such a sad fucker,” she replied to the tweet. Oh, don't be such a sad fucker. I thought so. And it's 'beautifully'. Another The Chase quizmaster, Mark “The Beast” Labbett, also responded to the homophobic tweet, agreeing with Hegerty that its author was a “sad fucker”. Both Anne and Mark also appear on the Australian version of The Chase, which screens on Channel Seven.